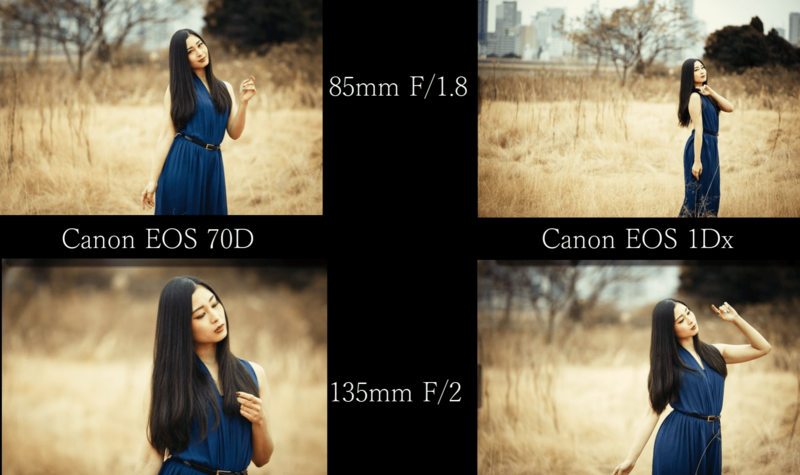 A camera with a crop (APS-C) sensor and the one with a full frame sensor give different results with the same lens. It can sound abstract in theory before you actually see the results. Photographer Ilko Alexandroff created a comparison between APS-C body and a full frame body, using 85mm and 135mm lenses on both. So, from this video, you can see exactly how these lenses perform on a crop and on a full frame body, and how the combination of the camera and the lens affects the photo. It’s interesting to see the changes, and if you are still relatively new to this topic, you will find this very useful. Burhan Ozbilici, the photographer who documented the assassination of Russian Ambassador to Turkey, won the World Press Photo of the Year. On December 19, 2016, he was at an exhibition opening in Ankara, when the incident occurred. As he said back then, he was only doing his job. As the crowd started panicking, Ozbilici remained calm and documented what he witnessed. The photo went viral almost instantly and the reactions were different and pretty intense. After announcing the delay of DL-series, it appears that Nikon won’t be launching it at all. The company has decided to cancel all three cameras from the DL-series of premium compact cameras. As they announced, the reason is “concerns regarding their profitability.” It appears that several factors affect the production of this line, and despite the wait – the users won’t get to buy them after all. Other than coming home with great photos, traveling enriches your soul and helps you learn more about yourself, the others, and the world. A young Swiss couple shares this point of view, and they have even quit their jobs so they can travel Asia for six months. And it wasn’t for nothing. Sylvain Botter and Jenny Gehrig visited nine Asian countries and returned home with thousands of photos. 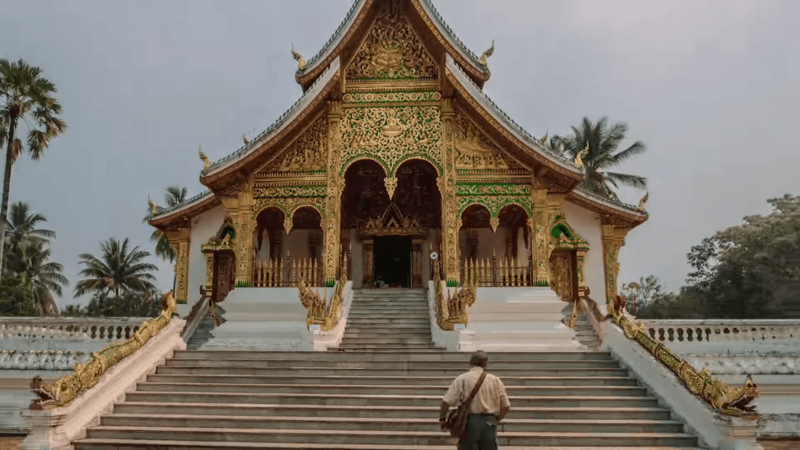 They used them to create an epic hyperlapse called “Share Your Dream”, to share their adventure and inspire others to travel. Do you have a smartphone (or maybe more than just one) lying somewhere around the house? There is an interesting project on Kickstarter aimed at repurposing a smartphone and introducing your kids to photography. Pixlplay is a smartphone housing designed as a classic 35mm camera. It combines hardware and software, so you can connect it to your smartphone, access a Pixlplay photo app and let your kids bring out their inner photographer. How far would you go to take the perfect shot? 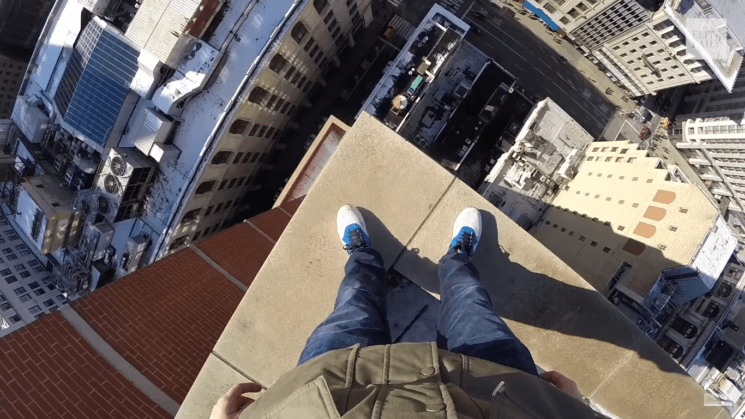 Would you climb the tallest buildings around the world to take photos? The 19-year-old German photographer Andrej Ciesielski does exactly this. Other than being unsafe, this is also illegal, so he puts a lot to risk to take the breathtaking cityscapes. But is it worth it?